Think you missed out on the best Presidents’ Day deals because you didn’t have time to shop this holiday weekend? Think again. Plenty of retailers have added an extra day (or two) to their sales, so you can still go on a shopping spree without emptying your wallet. Madewell is calling for an “extra-long weekend”—enjoy an extra 20 percent off all sale styles with the code HAPPYDANCE. 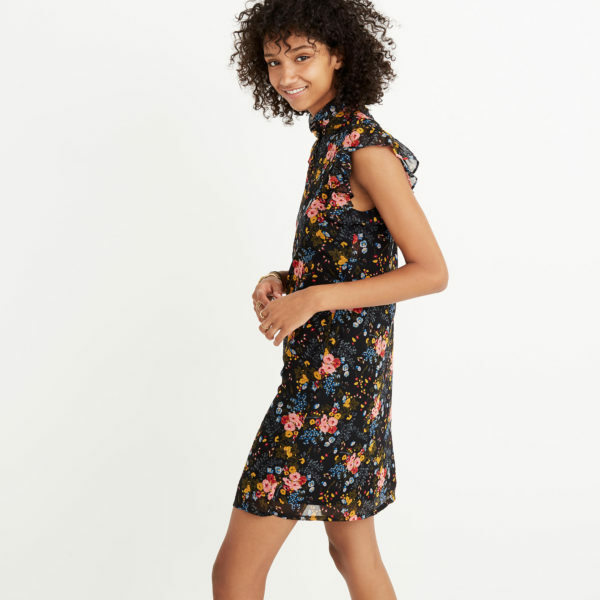 The retailer currently has some sweet floral dresses on sale that you can pair with tights in February and with bare legs in March or April. 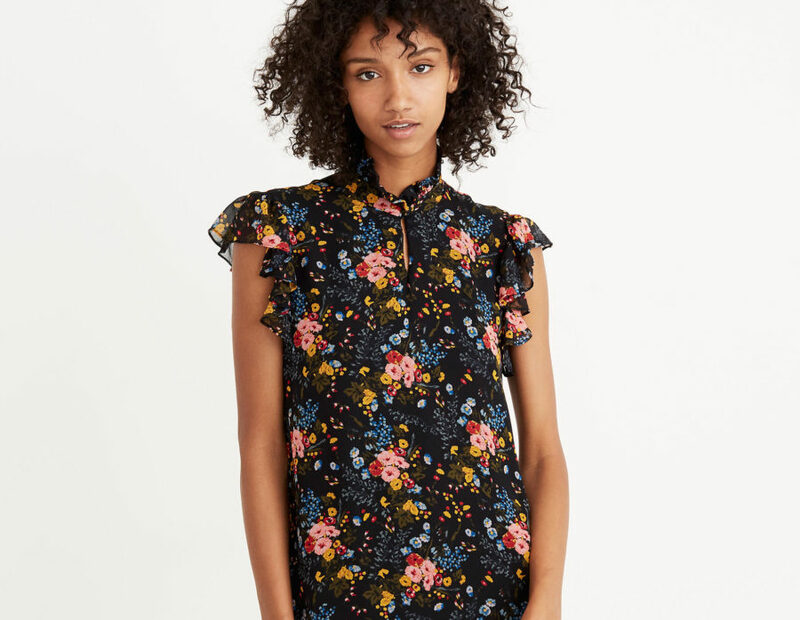 To buy: Madewell x No.6 Silk Beacon Dress in Garden Bouquet, $70 (originally $150); madewell.com. The deals don’t stop at Old Navy just because the long weekend is over. The affordable clothing retailer is offering up to 50 percent storewide. Plus, get up to 30 percent off your order today only (no code needed). This is the perfect chance to stock up on Old Navy’s popular Rockstar jeans (which are also Blake Lively’s favorite, too). Most pairs are under $40 right now. 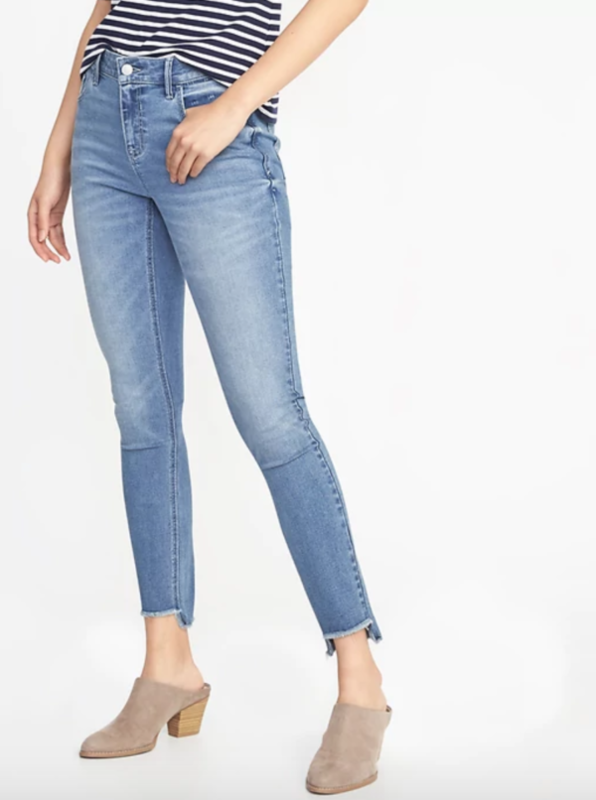 To buy: Mid-Rise Rockstar Super Skinny Step-Hem Jeans, $29; oldnavy.com. Lord & Taylor extended its Presidents’ Day sale, so you can still take 20 percent off regular and sale price items, plus 15 percent off kitchen, dining, entertaining, small appliances, and bed and bath items with the promo code PRESIDENT. Spring is on the horizon, so it’s a good idea to purchase that raincoat now since you’ll need it when the weather transitions. You can wear this one from Ellen Tracy from winter to spring—just remove the quilted vest when temps get warmer. 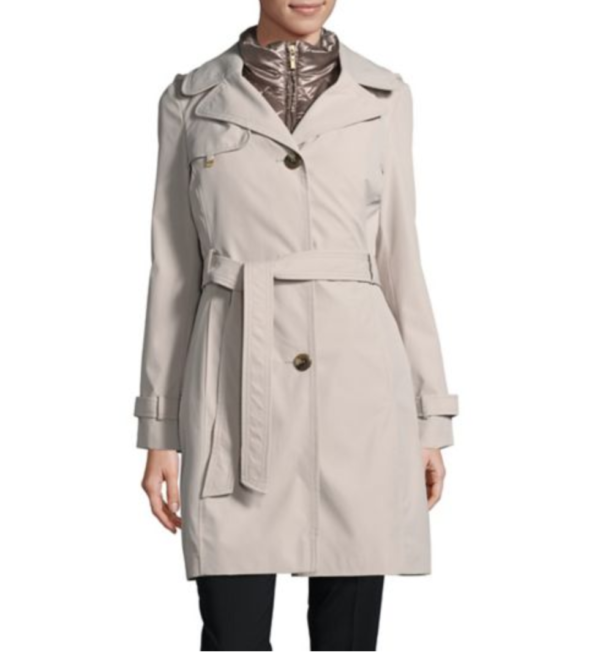 To buy: Ellen Tracy 2-in-1 Trench Coat with Removable Quilted Vest, $60 (originally $240); lordandtaylor.com. Nordstrom’s Winter Sale is still going on until February 25, so you still have time to save on clothing, shoes, and home decor. Get a new outfit for the office, like this patterned wrap dress. 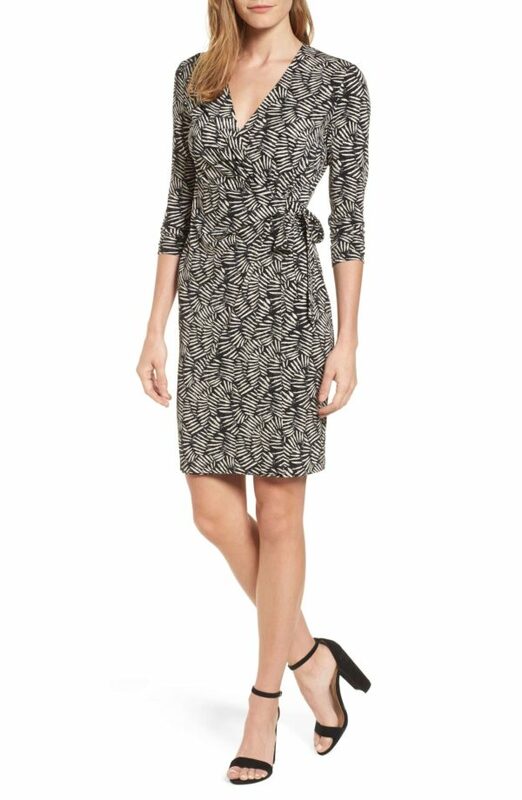 To buy: Anne Klein Print Wrap Dress, $60 (originally $99); nordstrom.com. 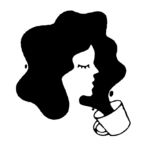 Get 50 percent off everything, an extra 50 percent off clearance items, and free shipping with code EVENBETTER at J. Crew Factory. Stock up on some cozy sweaters that come in handy for layering on breezy spring days. 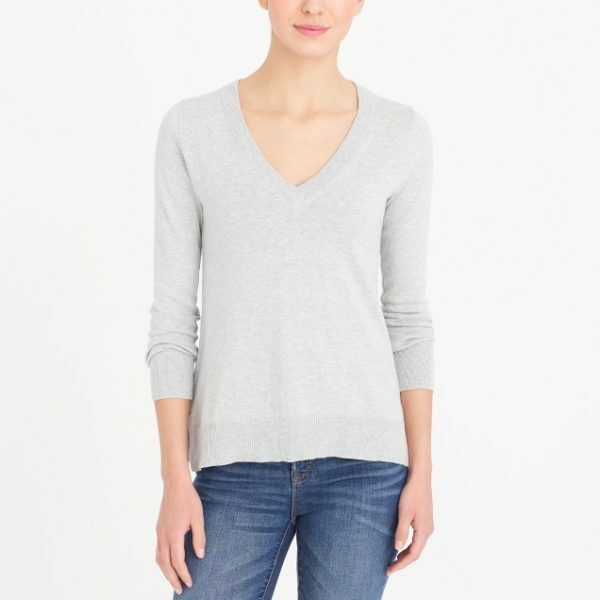 To buy: Cotton V-neck Sweater, $25 (originally $50); factory.jcrew.com.